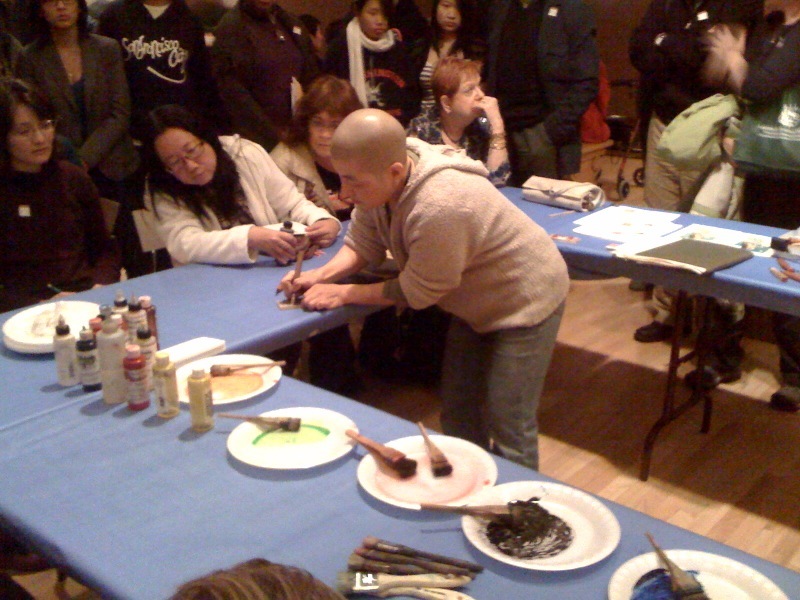 Tomoko Murakami demonstrates Japanese ukiyo-e printmaking techniques. CSP member Daisy Eneix visited the Legion of Honor’s Japanesque show recently and wrote about it on her blog. She was able to watch a demonstration on Japanese ukiyo-e printmaking techniques by Tomoko Murakami. Head over to her blog and take a look!